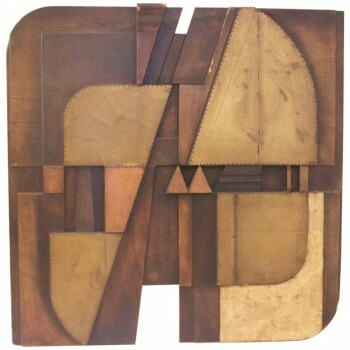 architecture, while elaborated sculptures related to a rigorous geometric abstraction. with other artists "develop new sources of poetic expression materials". To Nerone Ceccarelli "Art is life" and it can not but take into account the environment and everyday life. this, Ceccarelli is considered the sculptor of the integration of the arts. 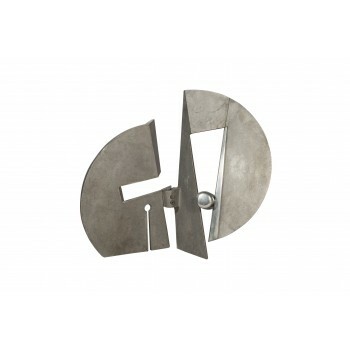 Nerone Giovanni Ceccarelli, Sculpture, aluminium casting, signed, circa 1970, Italy. Height 54 cm, width 60 cm, depth 15 cm. 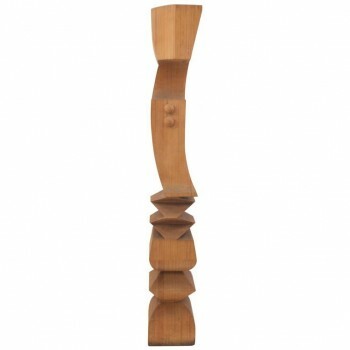 Nerone Giovanni Ceccarelli, sculpture, wood, Signed and dated Nerone 81, 1981, Italy. Height: 182cm, base 26 cm x 30 cm. Expertise Nerone Giovanni Ceccarelli archives. Exhibition: Showroom personal of sculpture 1986, 1993. Nerone Giovanni Ceccarelli, Sculpture made of wood treated with fire and patinated in polychrome metal, Signed and dated, Nérone, 1980, Italy. Expertise Nerone Giovanni Ceccarelli archives. Measure: Height 90 cm, width 90 cm, depth 6 cm. 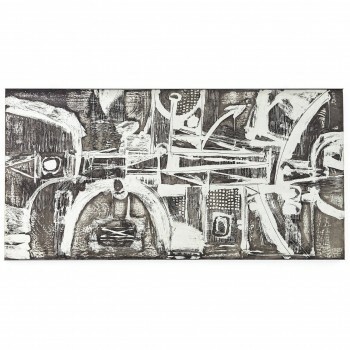 Nerone Patuzzi, NP2 model, large engraving on zinc, signed: Gruppo NP.2, Torino EUROPA 1973 Patuzzi Nerone, Production NP2, Italy, 1973. Height: 2.30m, width: 150 cm. 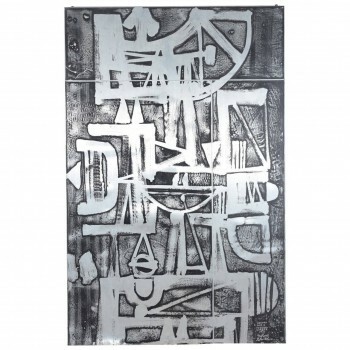 Nerone Ceccarelli, Untitled Sculpture, Aluminum etched, Signed and dated: NERONE 1993 1993 Italy. Height: 100 cm, length: 200 cm. 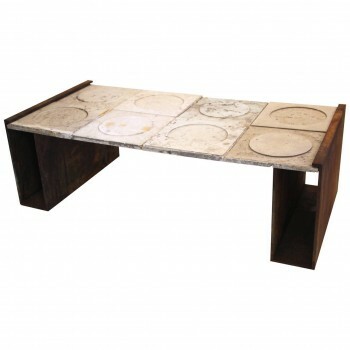 Four elements in Roman travertine "Module D 63" Gruppo NP2 30 cm x 60 cm Forme e Superfici - RILIEVOMARMO. Iron structure, later date, made to form a coffee table (decorator work). Height: 39 cm, length: 123 cm, depth: 60 cm.